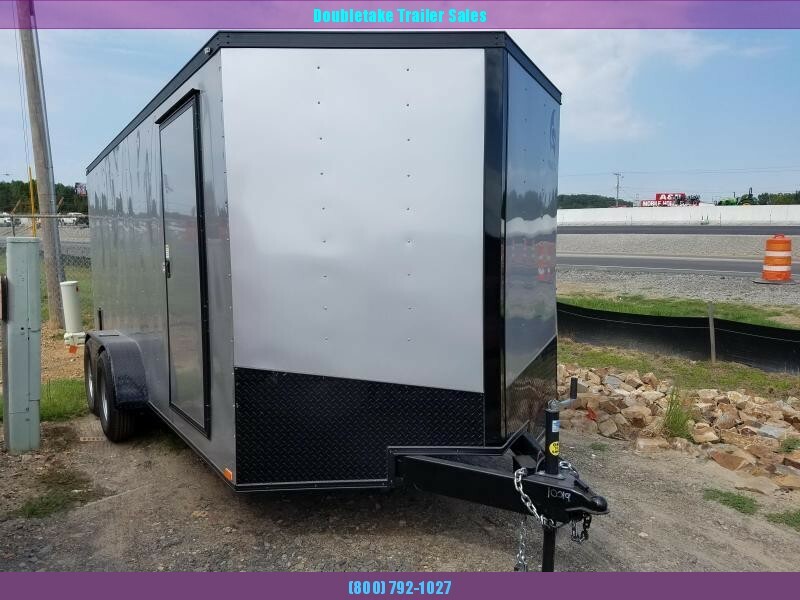 Whether you are looking for a quality constructed equipment hauler or a motorcycle trailer for sale, check out our great selection of cargo trailers. 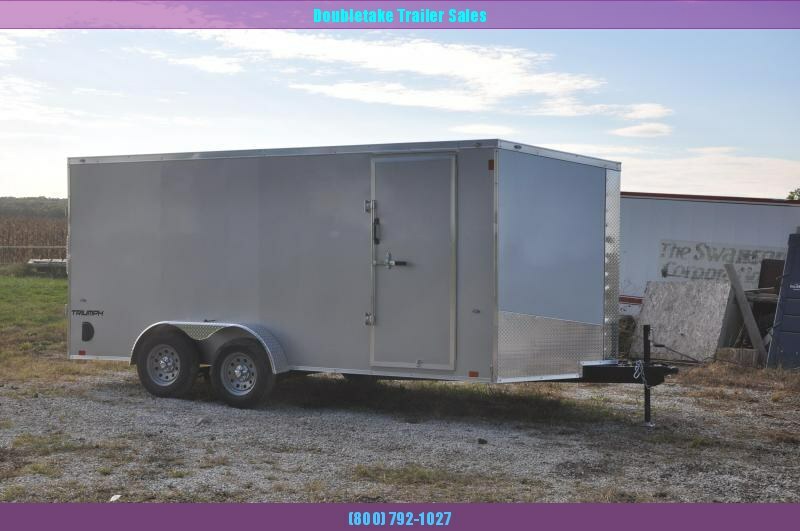 When you consider the benefits of buying a trailer vs. leasing one, chances are, purchasing a trailer is the obvious choice. 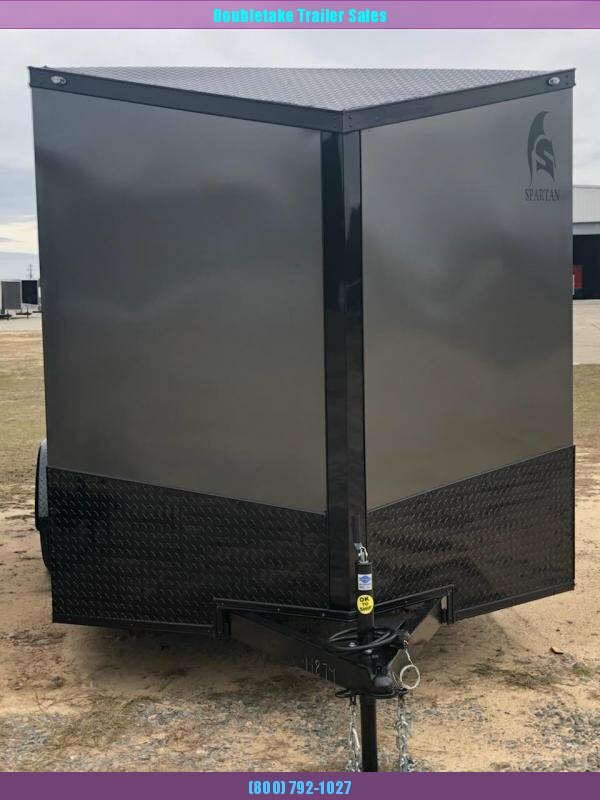 Not only will it be available when you need it, you’ll be able to choose a cargo trailer that fits your needs and your specifications. 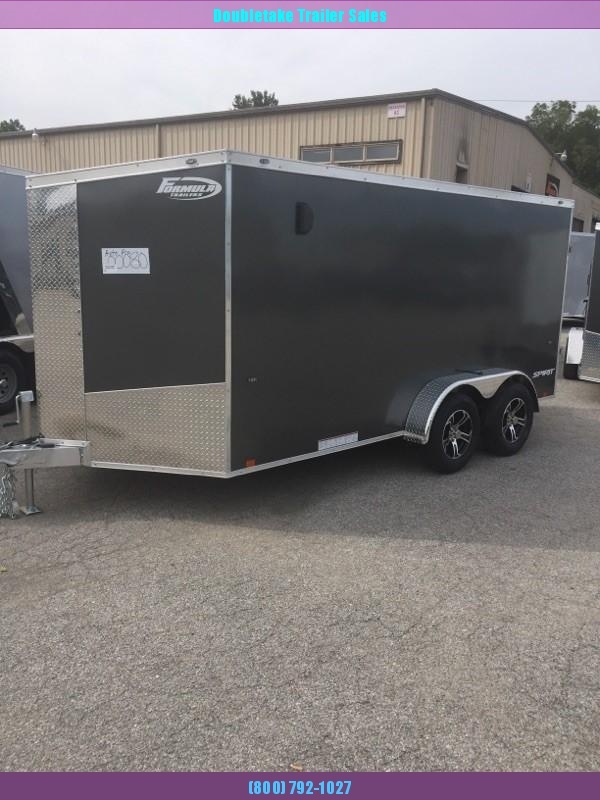 Our motorcycle trailers are available in both flat-front or v-nose styles, and feature 3-inch steel tube main frame rails, galvalume roofs, and leaf spring suspension. 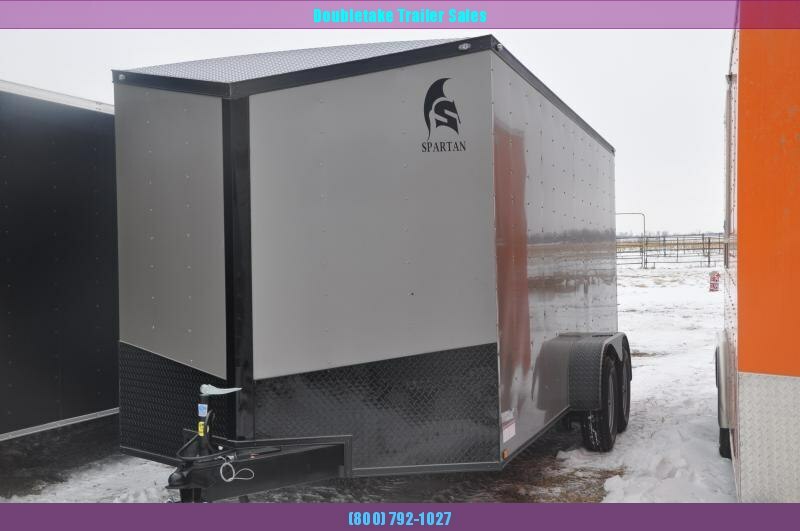 We offer a variety of trailer lengths, from 12 to 36 feet long. Choose from a high-gloss aluminum exterior or a durable color finish. 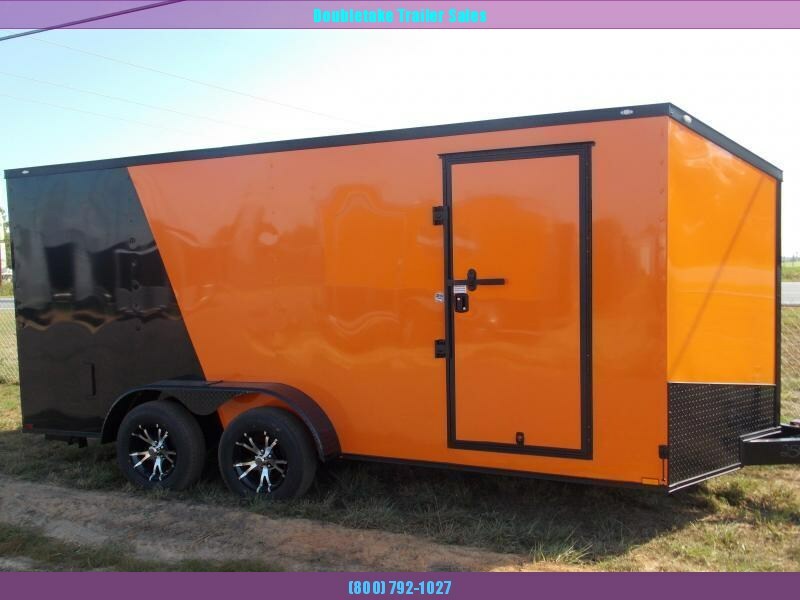 If you are looking for a competitive price on a cargo or motorcycle trailer, we’ve got you covered, with an array of price ranges to fit most budgets and nationwide delivery.